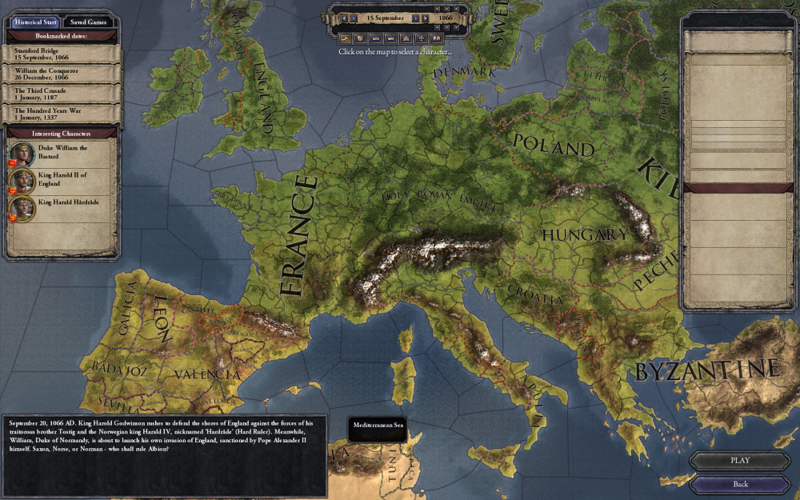 Crusader Kings II is a game which suffers from an unusually steep learning curve, a complex, intimidating interface, and a “sandbox” approach lacking clearly-defined goals. Despite this, its unique form of gameplay has attracted a lot of attention recently. This workshop will help the curious overcome initial difficulties in understanding the game, and serve as an introduction to what makes it special. 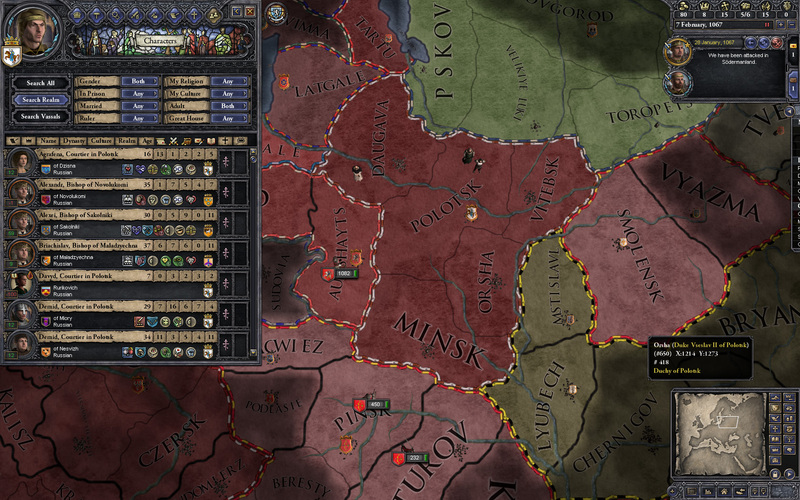 Crusader Kings II might look like a strategy game, but in some ways it is more similar to a game like “The Sims”. Instead of focusing on battles and war, the game centres on characters, relationships, family, and courtroom intrigue. 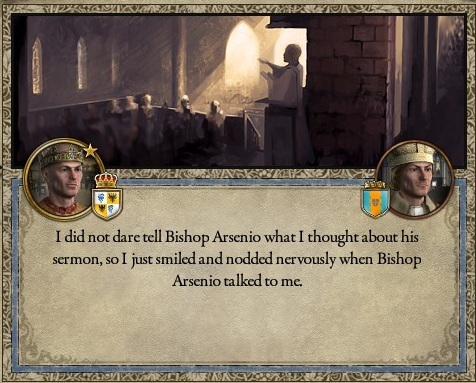 Crusader Kings II plays like a medieval nobility soap opera, where religious differences, inheritance law, and feudal politics are primary concerns for the player. The workshop is free and open to the public so please join us next Tuesday, October 29, from 3-5pm. 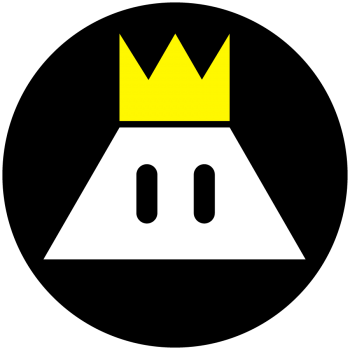 No equipment or previous knowledge is required, though if you already have a copy of the game and your own laptop and would like to follow along with us feel free. 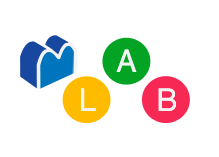 The workshop will take place in the MLAB, FB 501 (5th floor of the Concordia Faubourg Building), 1250 rue Guy.